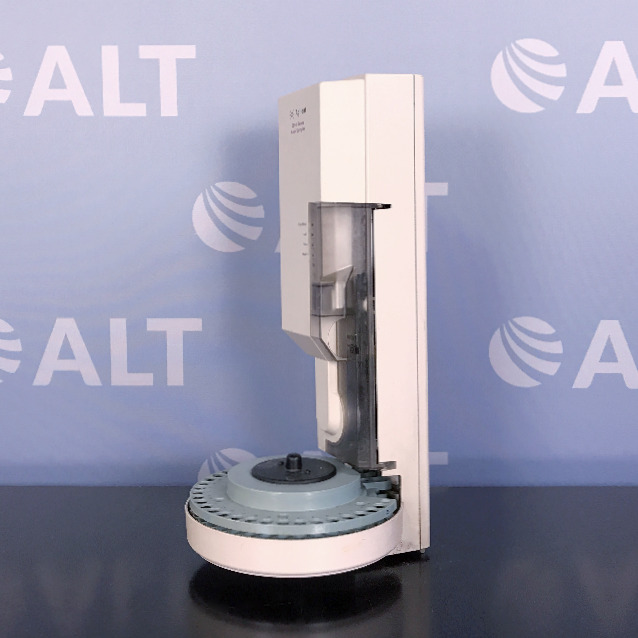 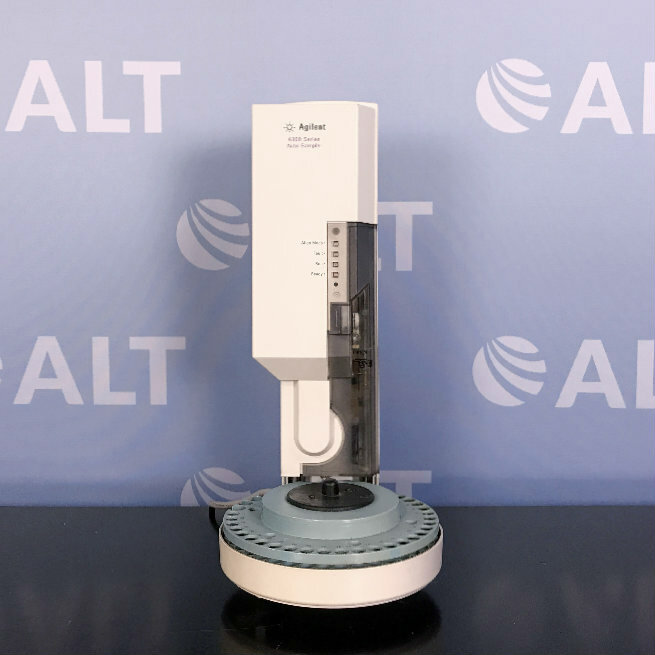 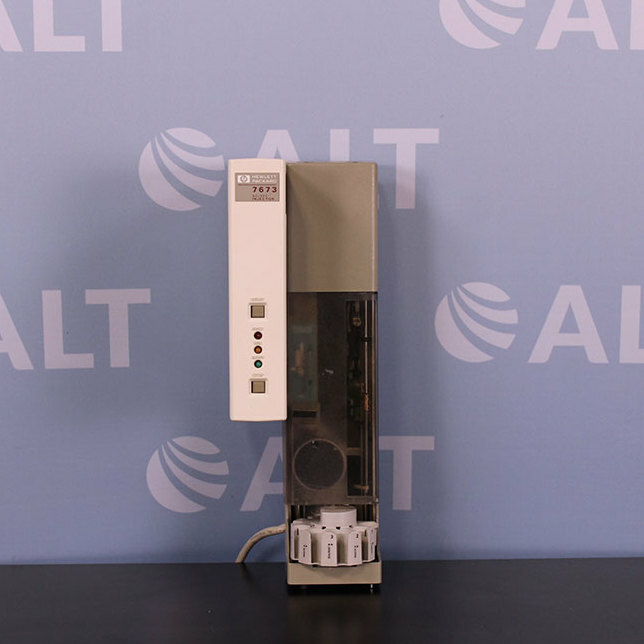 The Agilent 6850 Automatic Liquid Sampler (ALS) is an injector module with a sample vial turret. 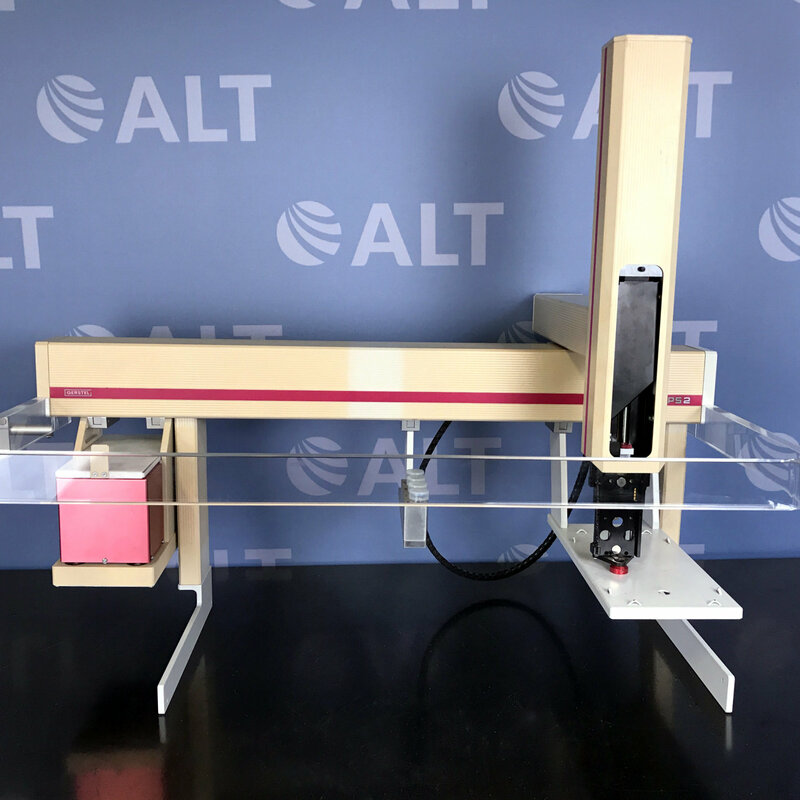 This ALS is specifically designed for the Agilent 6850 gas chromatograph and is the ideal gas chromatography (GC) system for routine QA/QC analyses. 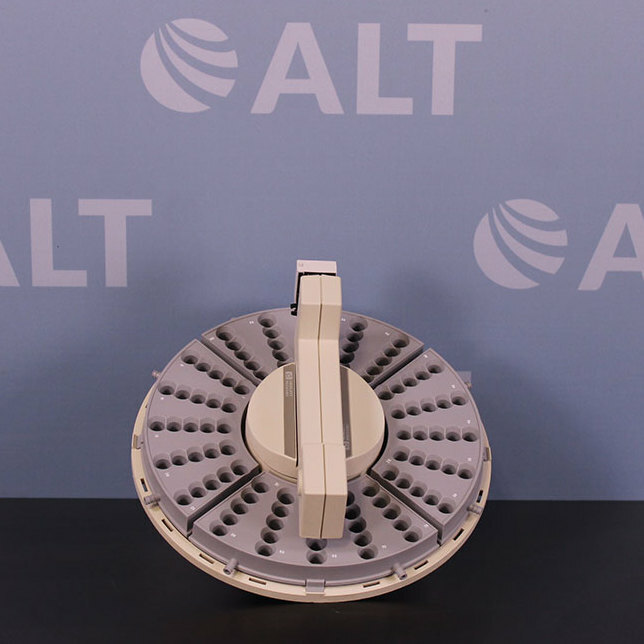 The ALS is a programmable for unattended operation and mounts right on 6850 GC.